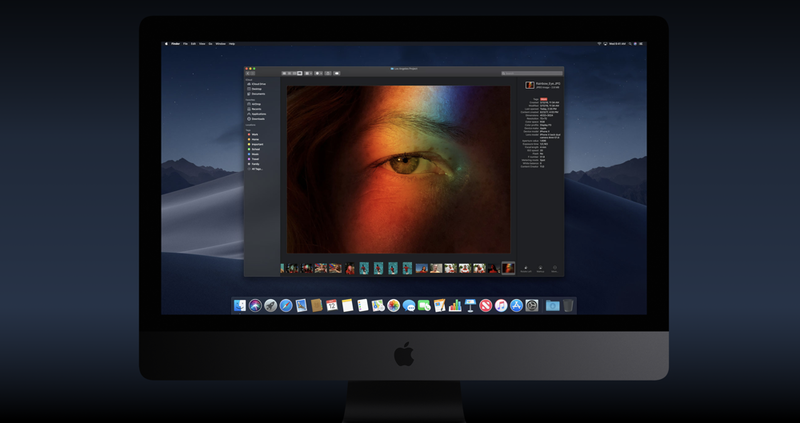 Here’s a complete step by step guide on how to clean install macOS Mojave final on your Mac using a bootable USB installer drive. Installing a new version of macOS is a piece of cake, really. Just launch the Mac App Store, go to the Updates tab and then download the latest version from there. Every single file of yours, including your settings, will remain in tact except that the underlying operating system will be brand new. Sounds like something you can rally behind, right? Well, things can get complicated as you keep on using your Mac over an extended period of time. You tend to gather up some software junk, that can slow down your machine or even end up giving you terrible battery life if you have a MacBook. So, in order to fix these issues, it’s best to go ahead with a clean installation of an OS whenever a major update drops. In this case, we’re obviously talking about macOS Mojave, Apple’s latest release for Mac users. This is the most crucial step before going ahead with any clean installation. Everything becomes pointless very quickly once you learn that the OS you were looking forward to install is not supported on the device you have. Personally, this is my favorite method to go through as it does not require any cables or USB drives. All you need is an internet connection and you’re good to go. Just make sure that you’ve backed up all your data in a safe and secure location before proceeding. You can either use iCloud Drive or an external storage medium. Before proceeding, please backup your data using iCloud or an external storage medium such as a portable SSD or HDD. You can even use a flash drive if you do not have a lot of data with you. 1. Connect your USB drive and then restart your Mac. If your Mac is powered down already, then simply turn it on with the USB drive plugged in. 2. As soon as you press the power button, hold down the left Option key on the keyboard. Keep on holding it until you see a screen asking you to select the bootable USB installer drive. Make your choice and hit the Return key on the keyboard. 3. Now that you’re into the macOS Mojave setup itself, click on Disk Utility first. 4. Select your internal SSD / HDD drive and Erase it using the default parameters that are already set by the installer. 5. Once the erase process is complete go back to the installer’s main screen, click on Install macOS and follow the on-screen instructions for installation. The process may take quite some time so grab a coffee or play chess while the installation is in motion. Once complete, set up your Mac as you normally would.